ST. GEORGE — St. George Police are investigating the death of a Washington City man who was first found at an RV park in St. George and later pronounced dead Saturday morning at Dixie Regional Medical Center in St. George. 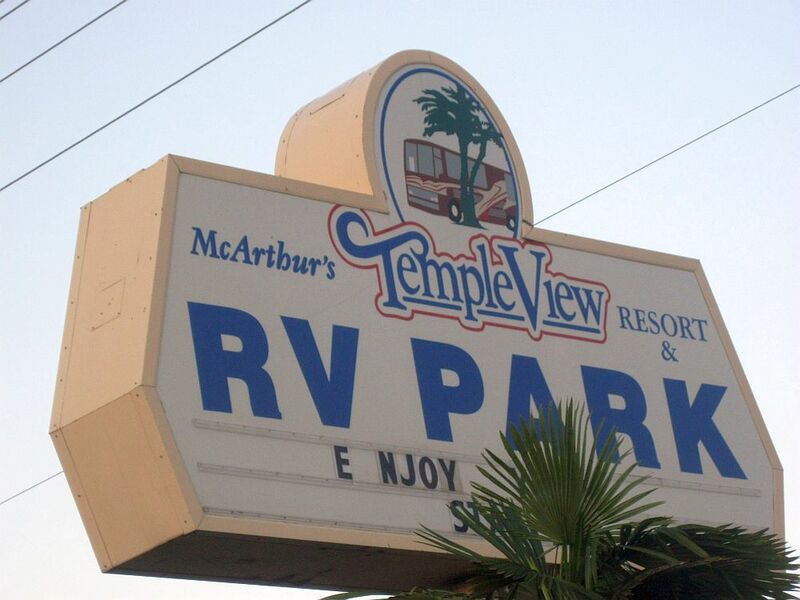 St. George Police received a call about 4:15 a.m. Saturday regarding a situation at the Temple View RV Park on Main Street in St. George. When they arrived, police found a man by a trailer having medical complications, St. George Police Sgt. Rich Triplett said. The man was transported by ambulance to the hospital where he died. The man was a resident of Washington City, Triplett said. “It sounds like he kind of fell against the trailer,” Triplett said, leading to the occupant’s discovery of the man and subsequent call to the police. His name is being withheld pending notification of his family, Triplett said. Investigation into the death is ongoing.